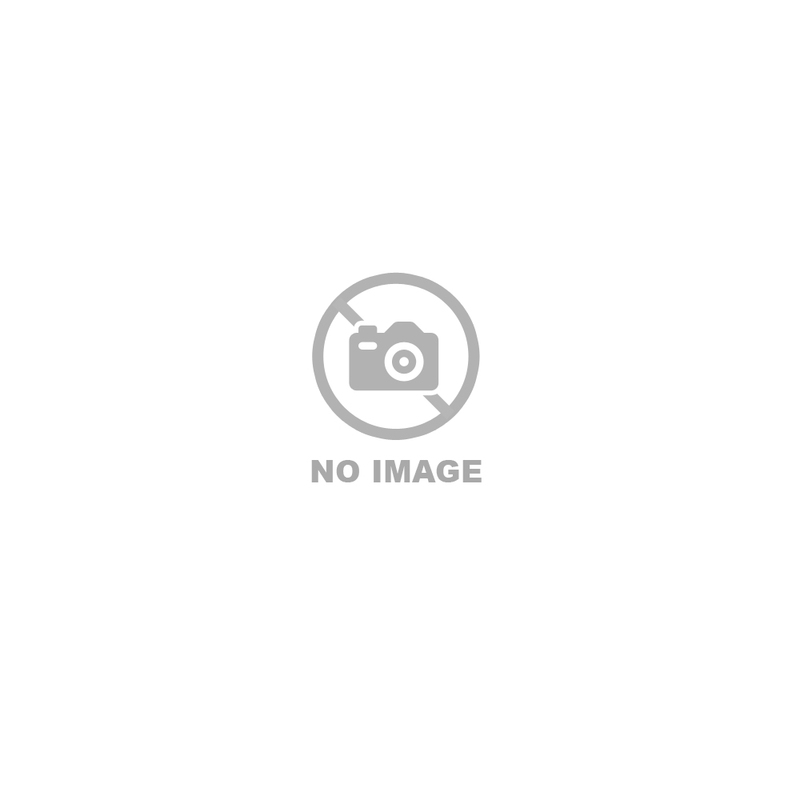 Eno Pointe Assisted Living | Senior Assisted Living Durham N.C. Here to serve you with open arms, and open hearts! Providing a home away from home! providing you with the finest health care! 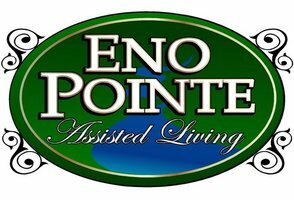 Welcome to Eno Pointe Assisted Living ! Eno Pointe Assisted Living is committed to providing quality care to the residents of Durham and the Triangle. Located just minutes from Duke Hospitals, UNC Healthcare and WakeMed, Eno Pointe provides an all-inclusive long term care facility at an affordable price. Our staff is trained to provide the best care and service found at an assisted living facility, granting families and caregivers the peace of mind they deserve. Our goal is to allow residents to preserve their dignity and individuality throughout the aging process. Eno Pointe provides a home for residents who may no longer be able to take their medications as ordered, or are no longer able to cook and clean. Eno Pointe serves an elderly population, requiring varying levels of assistance. Eno Pointe’s staff has been specially trained in caring for residents affected by Alzheimer’s disease and other forms of dementia. Stop by Eno Pointe for a tour, or feel free to give us a call. Our staff will be happy to provide you with all the information you need to determine if Eno Pointe Assisted Living can become a part of your family. I have been here for almost two years and this is how I feel about Eno Pointe. They have a wonderful and respectful staff, we receive excellent care, we have lots of wonderful activities to keep us busy, this is like my home, and I feel blessed to be here. Contact Eno Pointe Assisted Living Today in Durham, NC! We would love to hear from you or schedule a tour. Please feel free to call us at (919) 479-5652 or for more information use the form on our contact page.